Samsung is set to launch its ATIV S Windows Phone in Australia this coming February, according to a Windows Phone Down Under tipster who has managed to confirm details for the unlocked version (not locked to mobile operators). Launching in the next few weeks, the ATIV S will finally hit the market after Australia joined the long line of countries who were waiting for Samsung to release its smartphone, which was announced back at IFA 2012. The company has received some criticism from both consumers and ourselves, with release dates being pushed back and we're now months after the actual device was announced. That said, it's good to see Samsung pushing on with the ATIV S (and Odyssey) and introducing it to consumers far and wide. So where will the Windows Phone be available in the next handful of weeks? Australian consumers will be able to head on over to Allphones and pick up the ATIV S for $668. This is aggressively priced against the $699 Lumia 920 (available on Telstra), with both flagship devices battling it out with one another, as well as the HTC 8X. There's no information on Australian carriers just yet, but at least consumers can head on out and get the ATIV S unlocked. 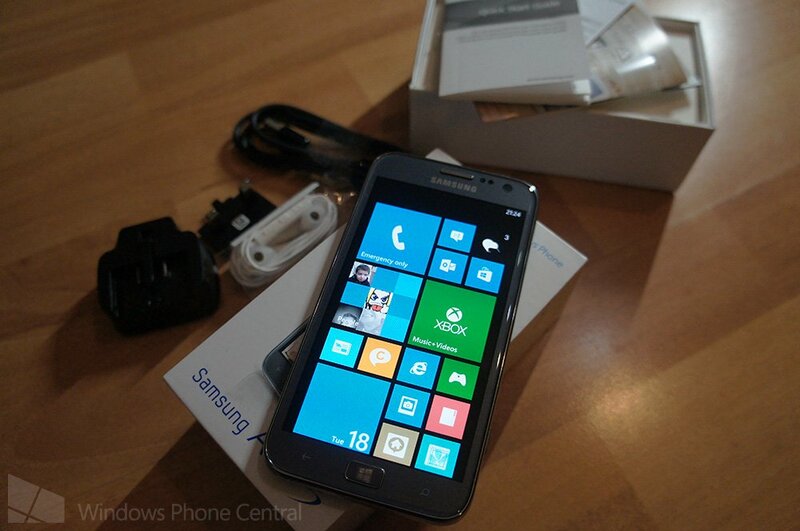 As well as the Samsung ATIV S, Australia will be able to purchase the Lumia 620, which is also looking set to be released in February. Compared with the selection of handset available when Windows Phone 7 launched, we're looking at stronger foundations. We're looking forward to see how Microsoft, Nokia and Samsung can look to market the platform in the country, with previous stunts including a cool reality experience. We'll be sure to keep an eye out on any further details that'll arise for Australian carriers who are looking to stock the ATIV S.